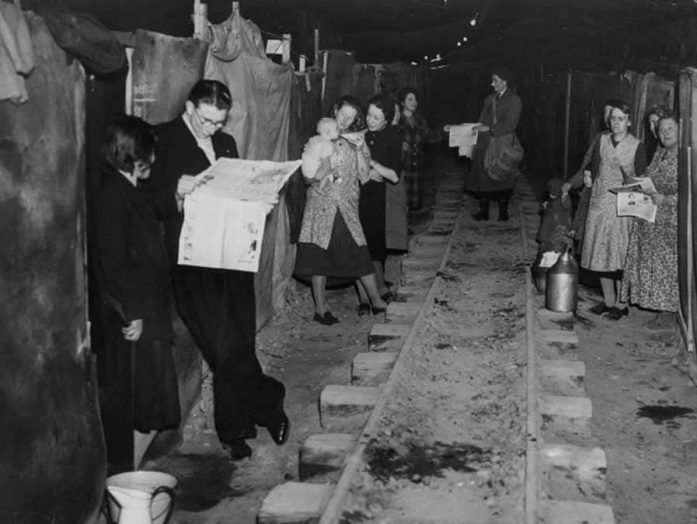 Visitors to Marina Esplanade and the Ramsgate Tunnels will be able to experience the sights, sounds and living conditions of wartime Britain during next year’s Royal Harbour History Festival. 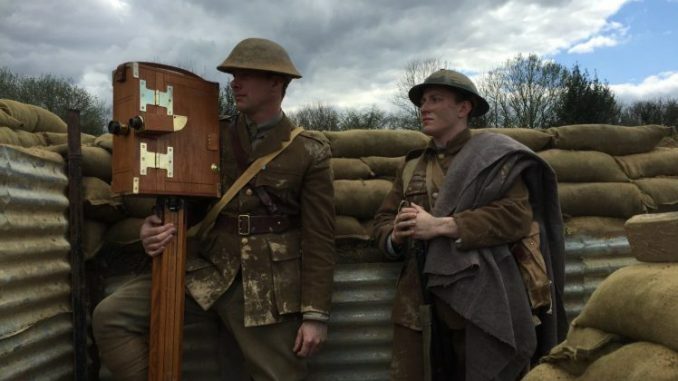 Re-enactors for the Great War and World War Two will bring to life the years during the battle on the Western Front and the later conflicts of the Dunkirk evacuation and D Day as part of the three-day festival taking place from June 15-17. 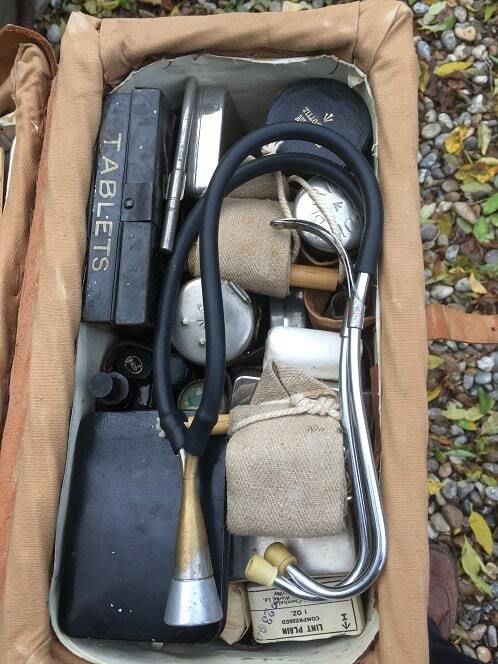 A team of around eight Great War interpreters will demonstrate the medical and surgical achievements that were brought into being by the conflict. 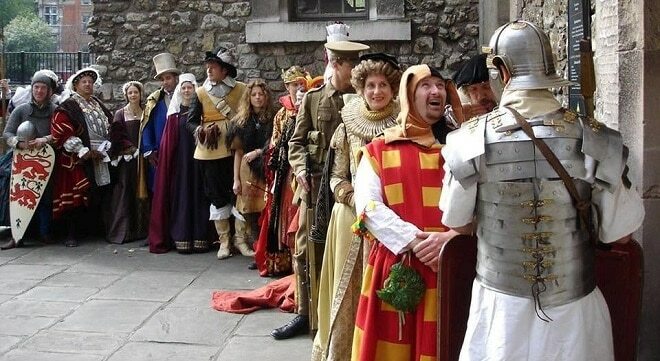 This will be orchestrated by eminent military historian Andy Robertshaw, working with Past Pleasures, the UK’s oldest professional costumed historical interpretation company. Mr Robertshaw said: “As strange as it sounds we want to reference some of the more positive aspects of the Great War. “One area of the curriculum being looked at is the medical and surgical aspects. “Many things we regard as normal today, such as x-rays, blood transfusions and plastic surgery, all come from the Great War. Most of these things were not really available before the war but were common by the end of it. “People will be able to see what happened when you were wounded, casualties being treated and how the potential onset of disease was dealt with. 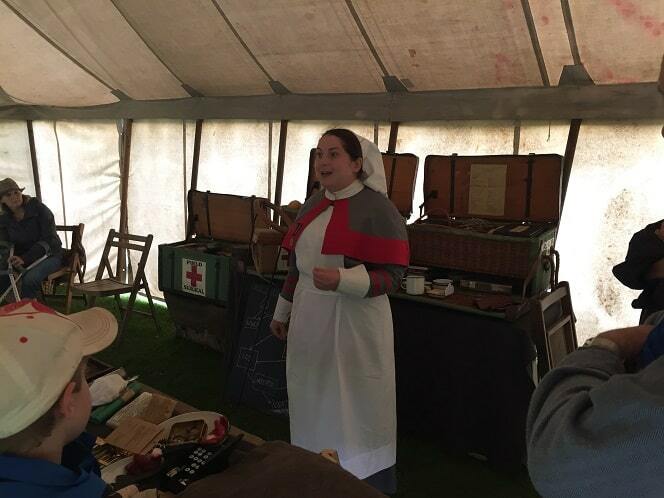 They will see the experiences of nursing and there will also be a look at how soldiers were living, what they were wearing. Mark Griffin, of Griffin Historical which works with organisations such as the National Trust, the British Library, Hampton Court Palace and the Tower of London, will be overseeing the World War Two experience. Mr Griffin, who is also organising Vikings and Romans camps at Government Acre for the festival, will bring in hundreds of reenactor to take on roles from the Home Guard to Allied soldiers. There will also be military vehicles on display. Mr Griffin said: “People coming along will be able to see various aspects of what was going on from 1939-45, with focus on Dunkirk and D Day. “There will be demonstrations from soldiers and the Home Front, although we will not be re-enacting battles. There will be military vehicles and equipment that came back from Dunkirk and then was marshalled for D Day. Re-enactment soldiers may include a contingent of the RAF Polish squadron that took part in the D Day operation and allied members from Belgium, France and perhaps Canada and America. The Ramsgate Tunnels will also get involved with tours and some added attractions yet to be decided. The war experiences will link with the central point of the festival at the Royal Harbour, where two marquees will be home to a variety of talks spanning 2,000 years of history, alongside the presence of the Royal Navy, the Dunkirk Little Ships, the RNLI and representatives of the Confederation of Cinque Ports. There will also be the Viking and Roman camps at Government Acre, involving several hundred reenactors, including 50 Roman soldiers and 100 Vikings plus woman and children and rare breed Viking horses. Other characters that will be brought to town by Past Pleasures (above), headed by Mark Wallis, will include Queen Victoria, the Prince Regent, St Augustine pilgrims, Pugin and others famous and not so well-known across 2,000 years of history. 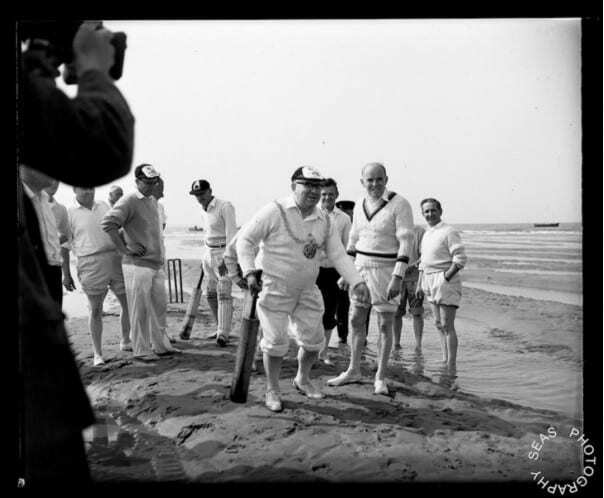 The festival, which is designed to highlight Thanet and East Kent’s rich coastal and maritime heritage, will also feature a Royal Navy vs Royal Harbour cricket match on the notorious Goodwin Sands with participants such as Chris Cowdrey, David Gower and Henry Blofeld, a Dunkirk Little Ships ‘salute’, a festival parade led by the Royal Marines Band, flypasts and aerial displays, lectures, a Schools’ Day, a 1940’s evening, a commemorative service and a Royal Marines concert. There will be free and ticketed events. Tickets are expected to go on sale in early February. I am very disappointed as I was at Victoria’s launch and also contacted Andy Robertshaw but neither have got back to me. I thought there would be more opportunities for local Ramsgate people and historians like me to tell the story of what our brave people did in WW1 as well as WW11 but it seems they just want a pageant run by DFLs and historians who do not live here. That seems wrong to me. Ramsgate people should claim their harbour back.